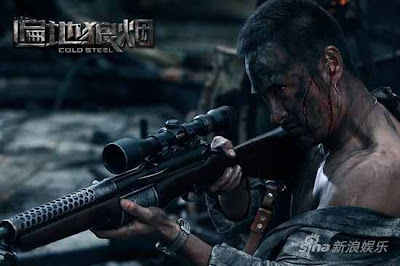 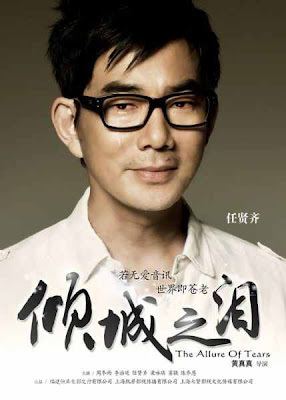 Actor Wen Zhang will star in an urban romantic film that is said to be the first of its genre to be shot in 3-D.
A South Korean director will be in charge of this Sino-Korean co-production. 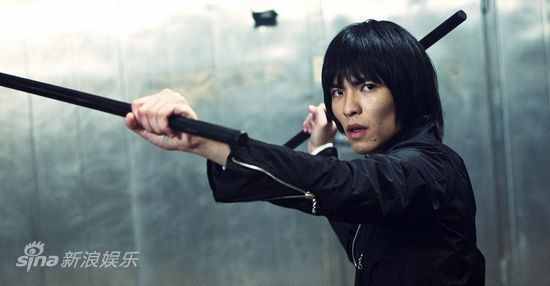 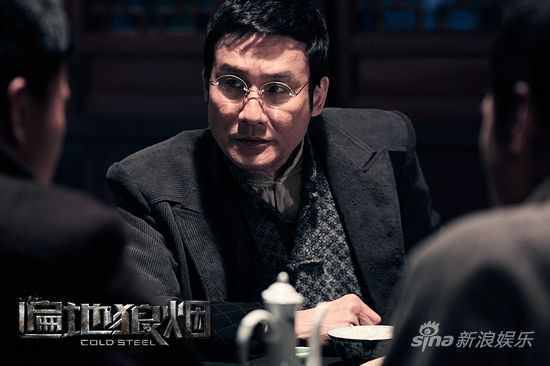 A star-studded cast, including Huang Shengyi from China and Ji Jin-hee and Cha Su-yeon from South Korea, will join Wen in the film. 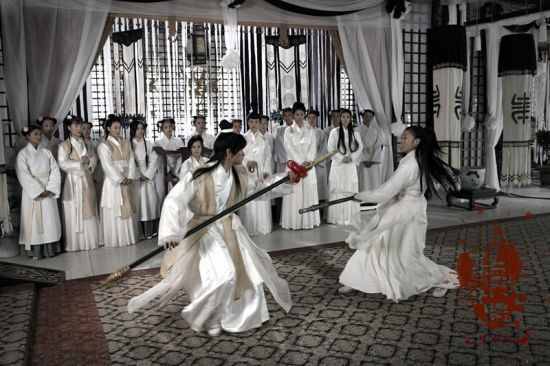 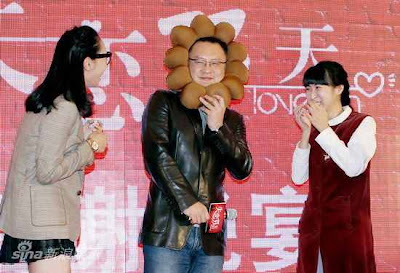 The film is slated for release on February 14, in time for the Valentine’s Day slot. 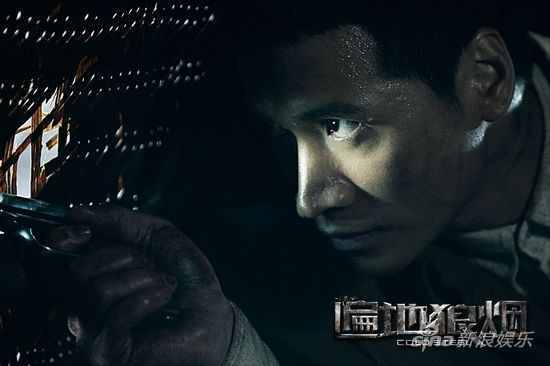 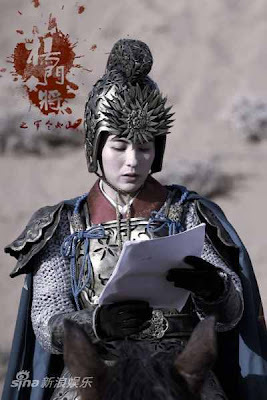 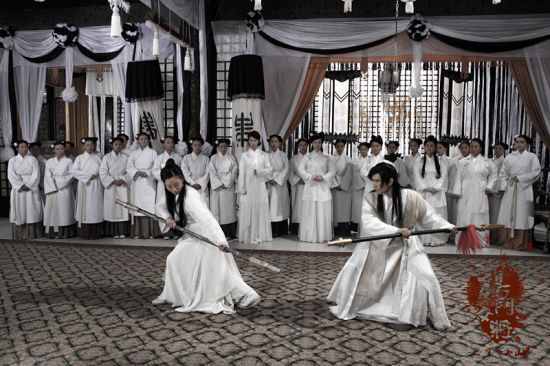 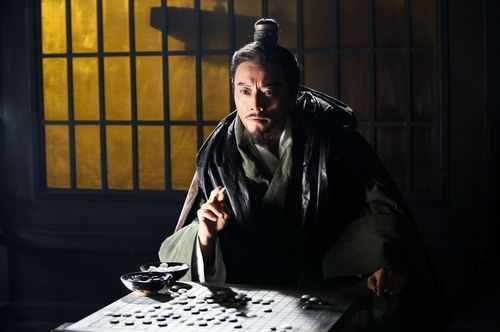 Director Daniel Lee’s latest historical epic movie “White Vengeance” released a batch of still photos featuring Leon Lai Ming in the run up of its release in November 29. Theme song of the fantasy comedy “A Big Deal” was released today. 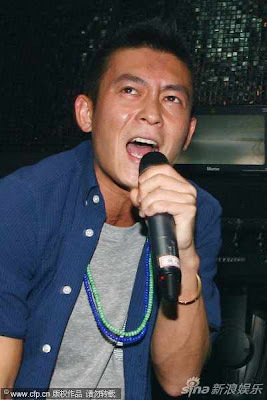 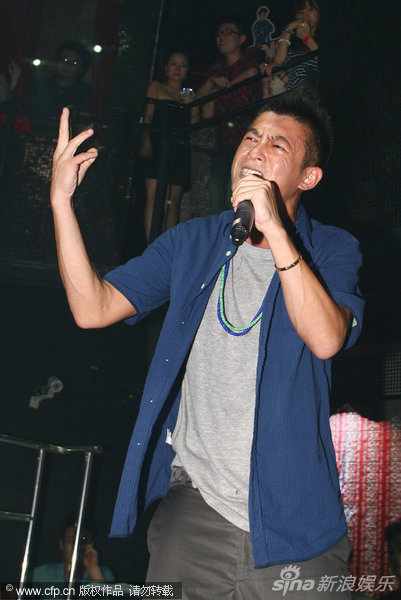 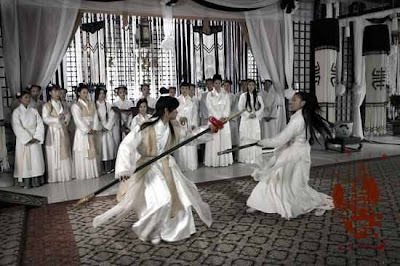 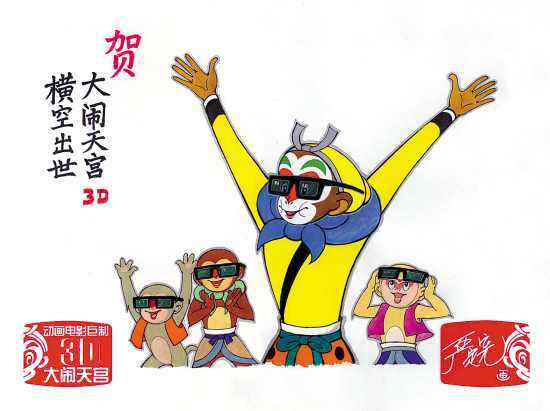 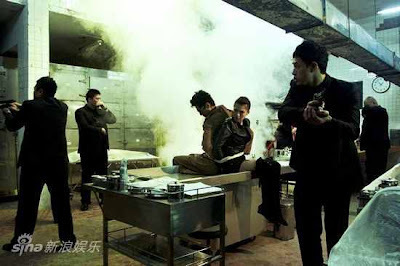 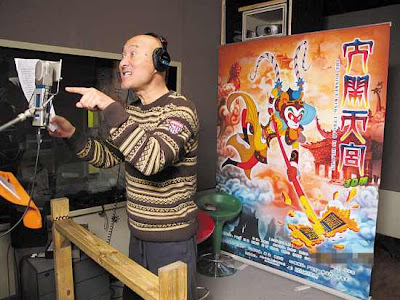 The music video “Oh My Angel,” performed by Qiao Renliang, featured all lead characters of the movie, including Lan Ching Lung, Chapman To and the singer himself. 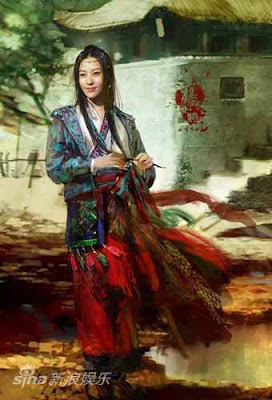 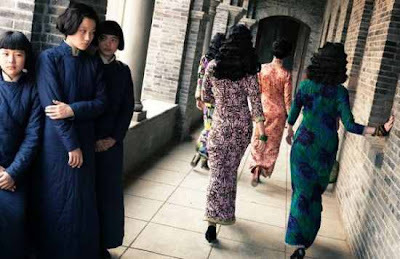 “Painted Skin”, “The Sorceror and the White Snake”, “A Chinese Ghost Story” cited. 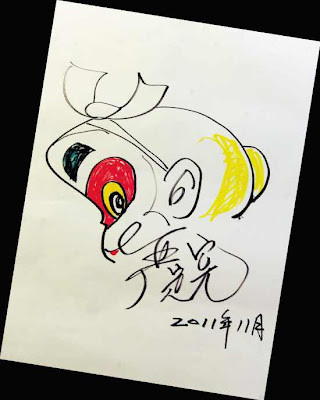 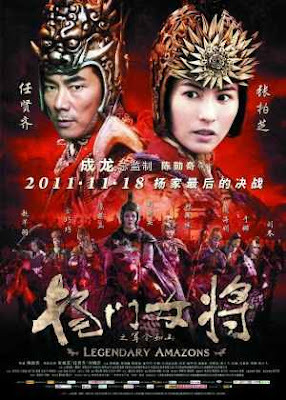 During a seminar entitled “Trends of Chinese Mythology Study in contemporary times”, held at the Central China Normal University on November 12, a number of research scholars in the field of Chinese mythology pointed out that the current trend of domestically produced mythical movies and TV dramas lack “nutrition”, suggesting that screenwriters take professional courses on Chinese Mythology. 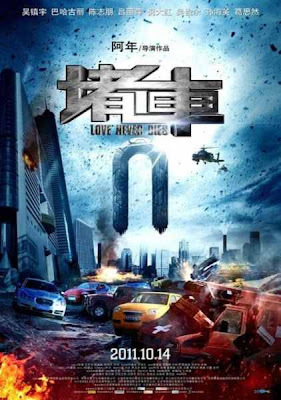 Concept poster for Johnnie To’s “Romance in Thin Air” scheduled for a Valentine’s Day release. 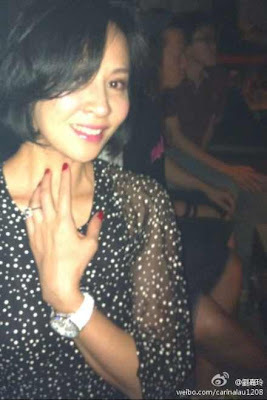 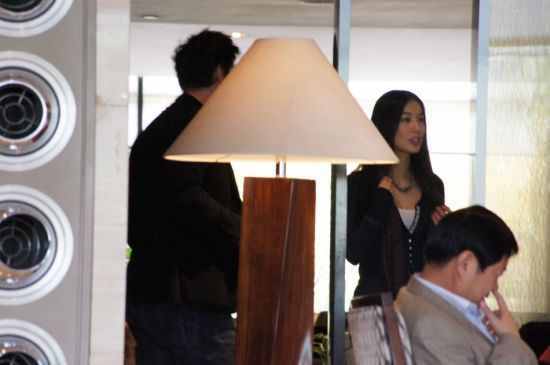 Keanu Reeves was spotting in a Beijing hotel talking to actress Huang Shengyi for about an hour. 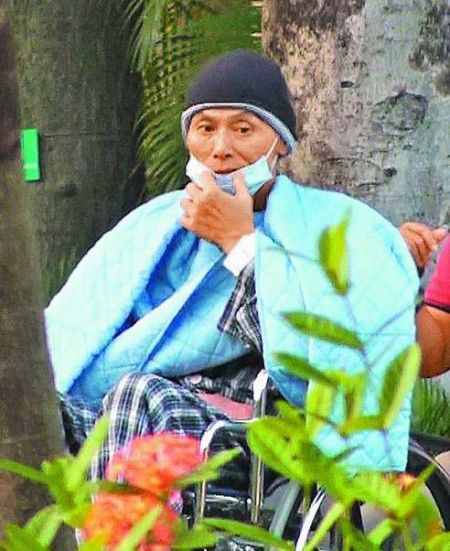 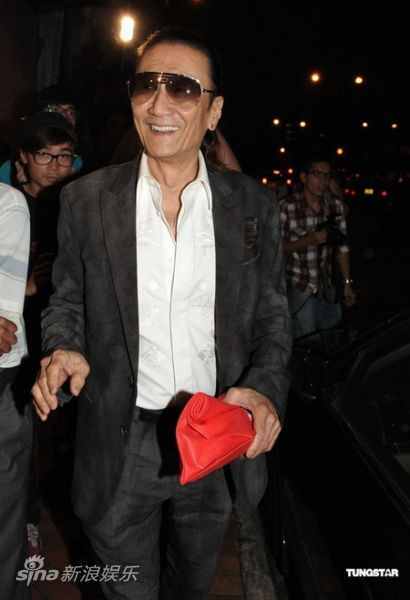 The speculation is that he is interviewing her for the lead role in his upcoming film “Man of Tai Chi”. 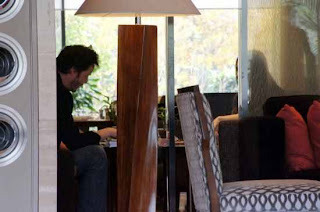 Earlier in September, Keanu was seen attending the screening of her film “The Sorceror and the White Snake”. 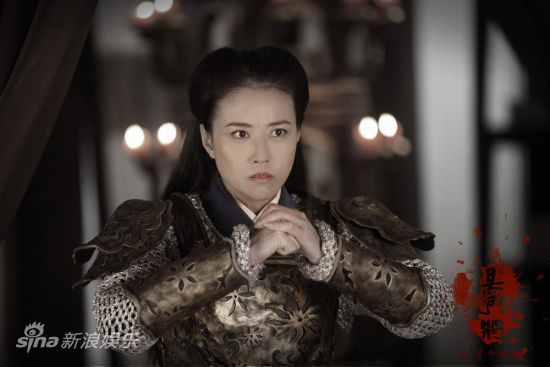 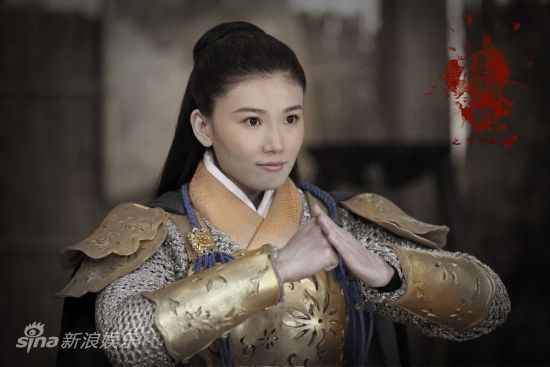 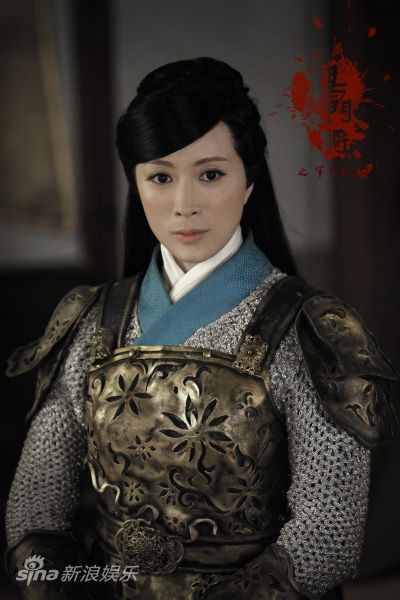 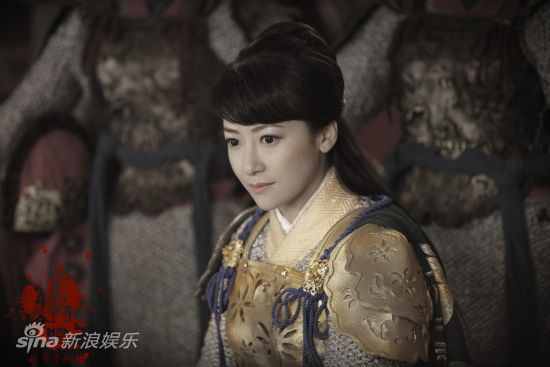 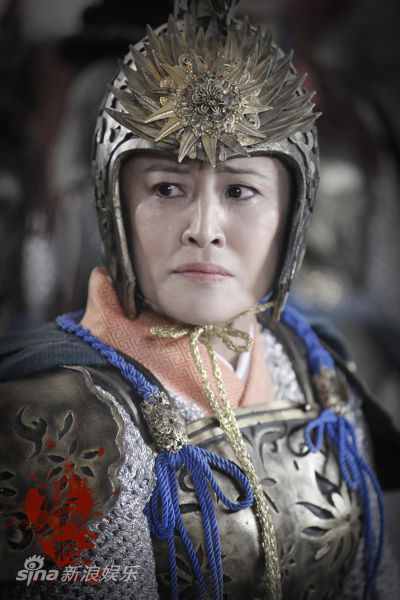 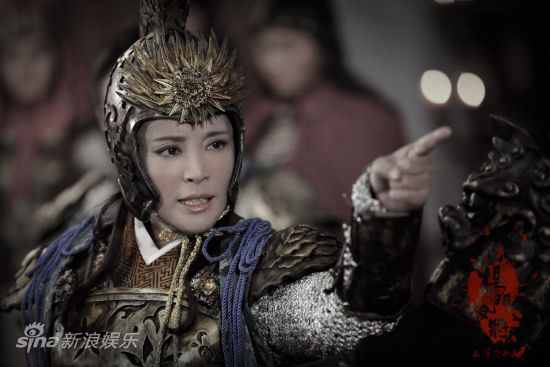 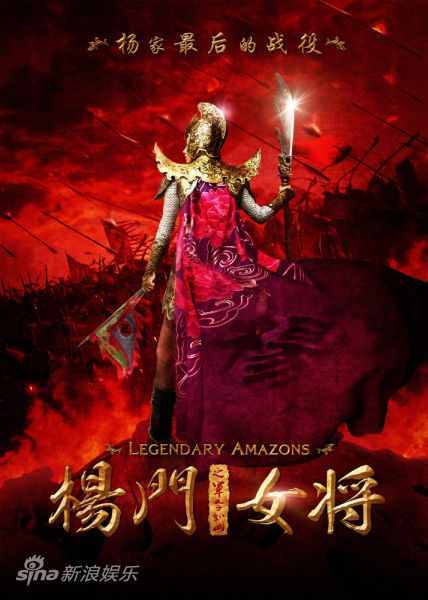 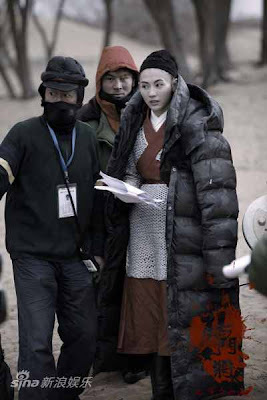 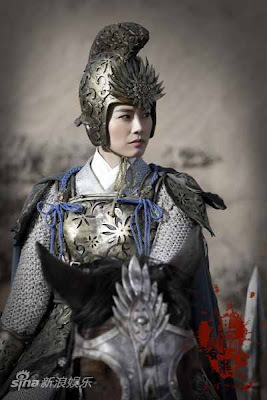 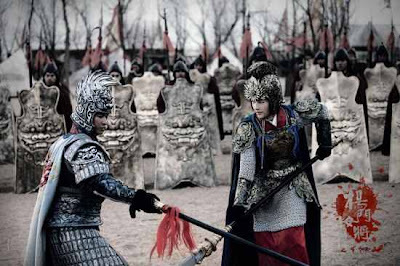 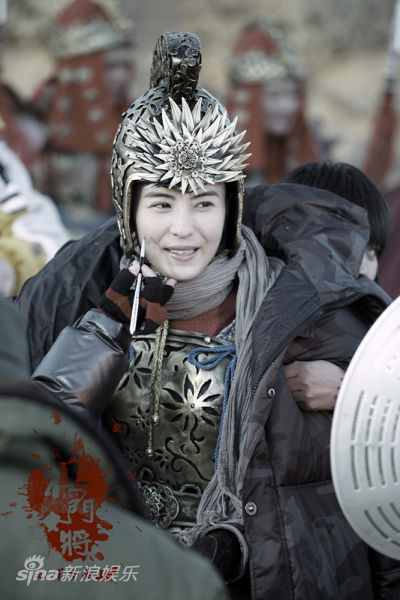 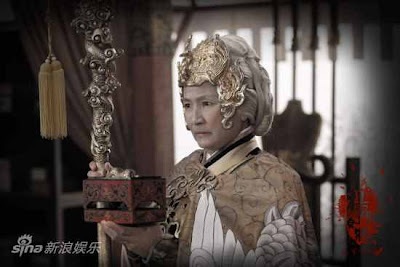 Her new film, Legendary Amazons - a period movie produced by Jackie Chan under his production company, Jackie &amp; JJ Productions, and directed by Frankie Chan - is being heralded as her comeback movie….Legendary has the makings of a blockbuster. 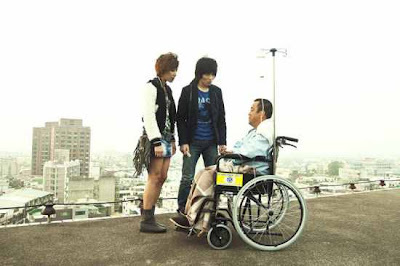 While the entire Hui family was devastated, younger brother Samuel was the one who was the most affected by his brother’s death. 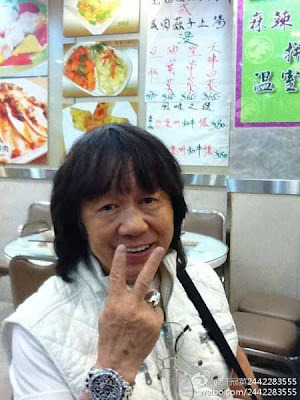 Ricky and Samuel had been through thick and thin in the 70s and 80s, on their roads to fame. “The Butcher’s Wife” is a respectable but dramatically unrewarding debut for writer-director Gao Xiongjie, a veteran teacher of film and television arts at China’s Central Academy of Drama. This story of a simple country man chasing his ambitious runaway wife to the city goes for low-key realism but is little more than a cautionary melodrama. 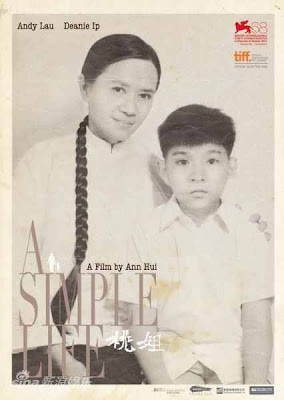 Mixture makes for a dreary small-scale tragedy with one-note characters whose mismatched marriage is hard to root for. With three major story threads and nary a ‘plot’ in sight, Life Without Principle witnesses a veteran filmmaking team brilliantly capturing the zeitgeist and seriously failing their screenwriting exam. Recently, the production company behind the Taiwanese film “Black &amp; White: Part 1″, starring Mark Chao, Ivy Chen, Angelababy and mainland actor Huang Bo, released still shots of the film. Horror suspense film titled “Blood Stained Shoes” is being promoted at the 20th Golden Rooster and Hundred Flowers Awards, with the production team and cast members taking to the red carpet for its first news conference held as part of the award ceremony, hosted in Hefei, Anhui province, south China, on October 20. 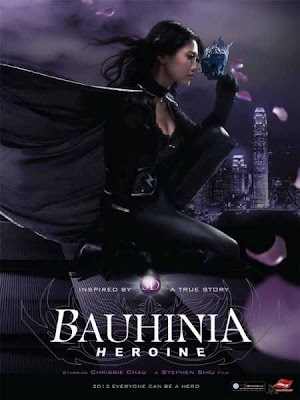 Directed by up-and-coming Hong Kong director Francis Lam, the movie brings 3D filming technology and the parkour game together for the very first time. 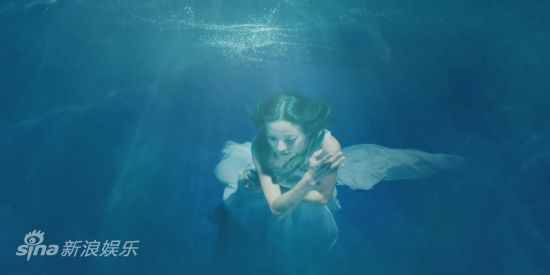 The production company hopes to offer an audio-visual feast to moviegoers when it is screened. 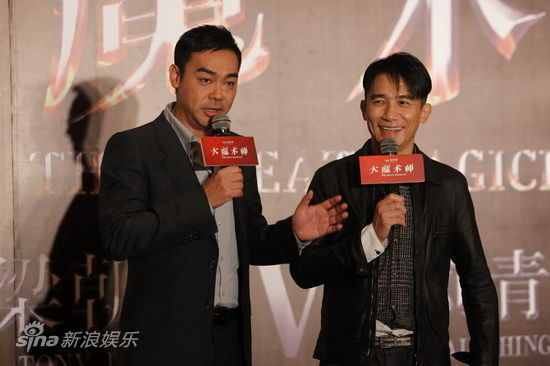 Kongfu megastar Jet Li and renowned Hong Kong director Tsui Hark reunited at Peking University for their upcoming 3D Wuxia blockbuster “Flying Swords of the Dragon Gate” yesterday. 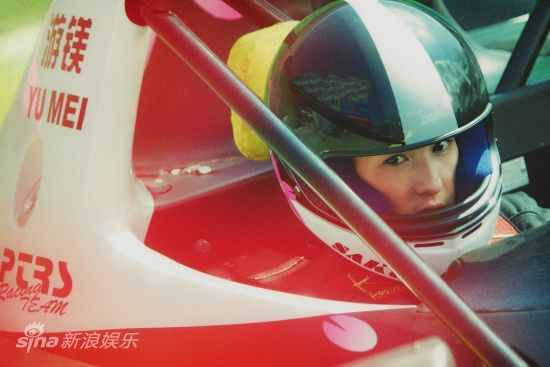 “Aftershock” star Xu Fan, and the leading actress of “City Monkey”, Lv Liping have been nominated for the best actress award, each for the third time. 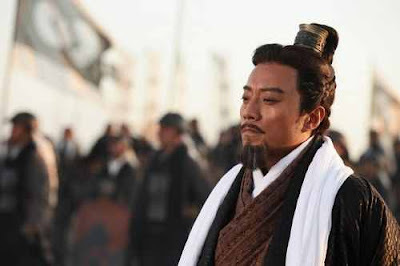 China’s film industry, the world’s third largest in terms of production, has been criticized for its over-commercialization and a lack of cultural depth amid expectations that the fast-growing sector will help enhance the nation’s soft power. 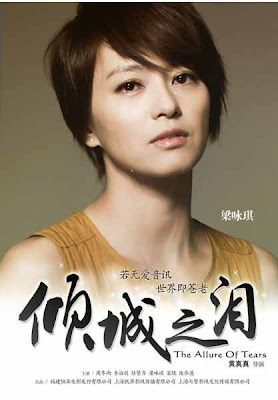 The second set of posters for Barbara Wong’s “The Allure of Tears” was released. 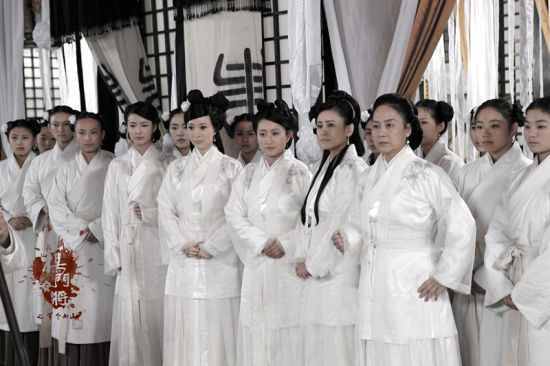 They feature Richie Jen and Gigi Leung. 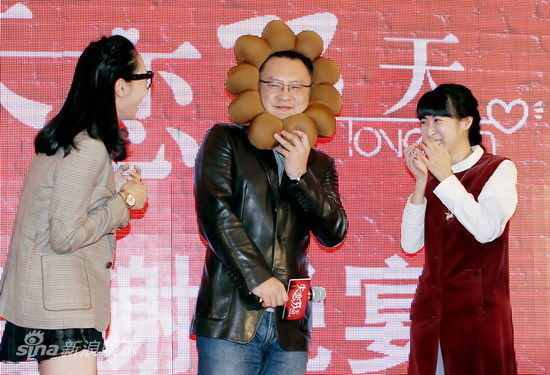 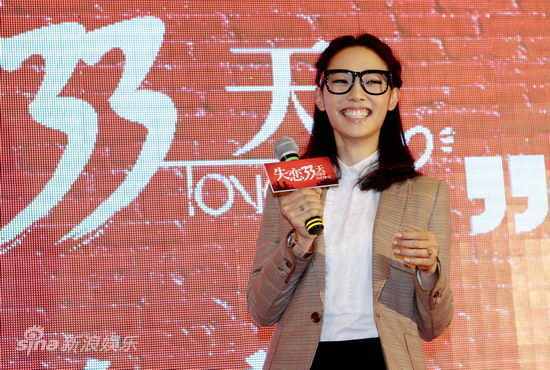 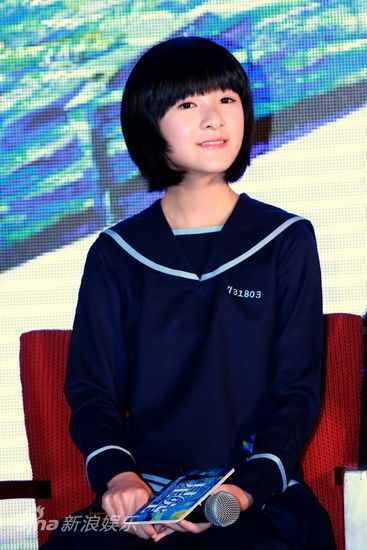 Barbara Wong and Zhou Dongyu helped present a preview screening of the film in Hefei at the Golden Rooster and Hundred Flowers Film Festival. 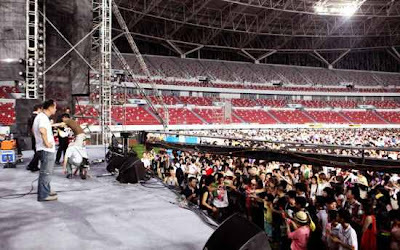 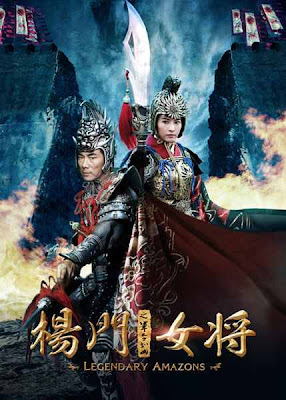 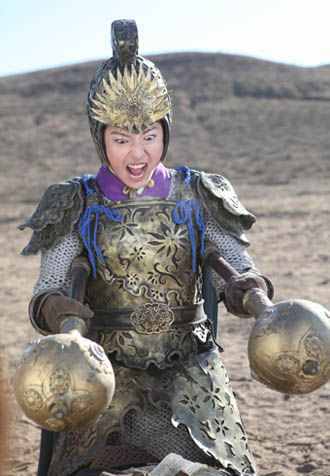 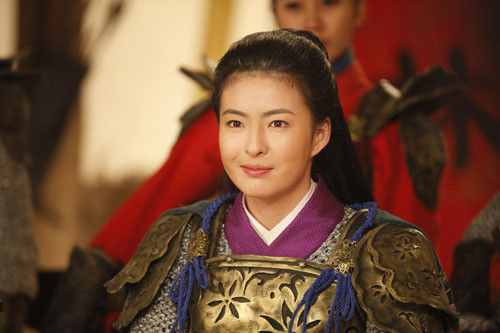 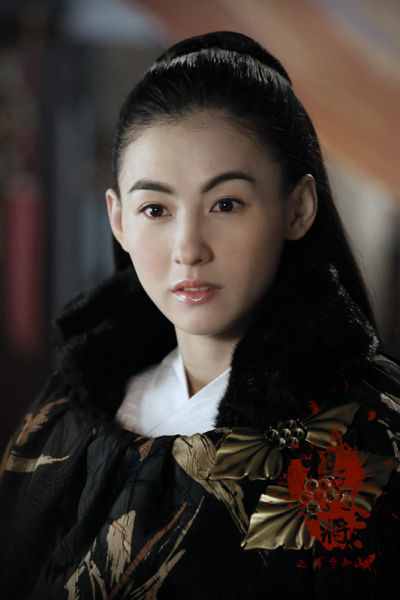 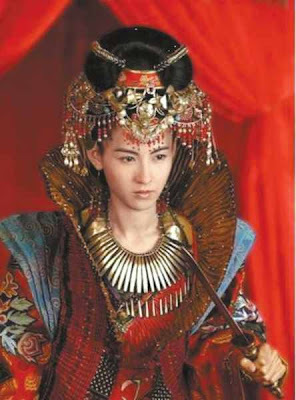 The singer from Inner Mongolia plays Cecilia Cheung’s daughter in the film.